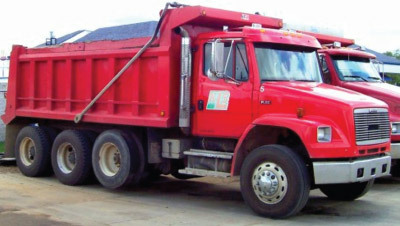 Composted pine is the “Cadillac” of mulch with long term benefits for plants and soil. This is a very unique and high performance mulch and soil component. It is a horticultural grade which has a beautiful natural dark brown color and is composed of 5/8” and smaller particles. The product appears chipped or flaky. It will not fade over time like other mulches. This is a great product to use for your high impact annual and perennial beds. 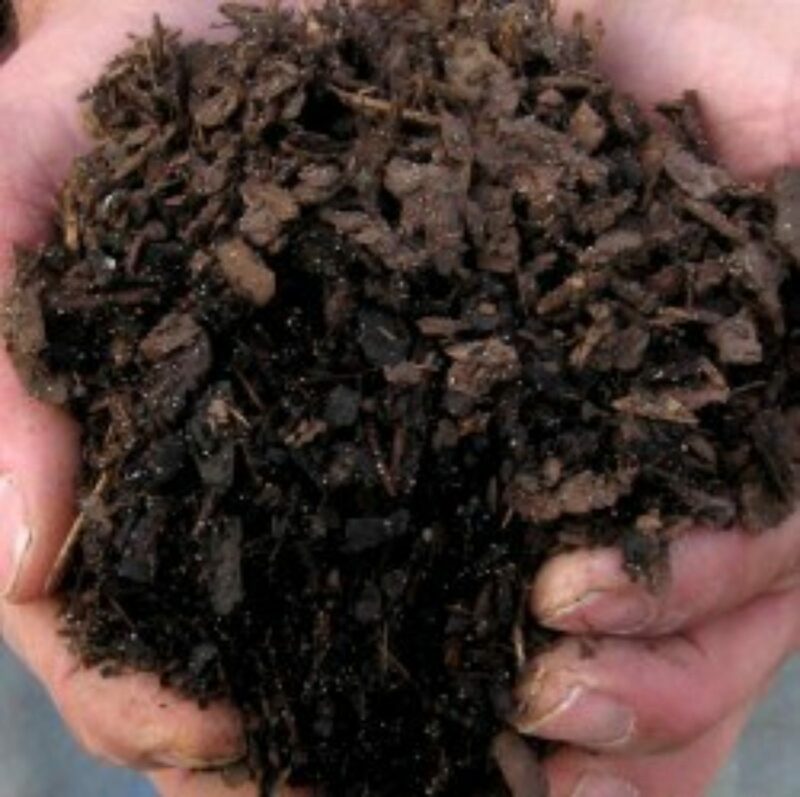 The long lasting natural dark brown color, consistent texture and benefits for the plants are unique to composted pine bark. Composted pine bark decays very slowly due to the lack of wood content, natural preservative in pine bark, and due to the portion which decays easily is already gone. This product is very easy to spread between existing delicate plants. Another great benefit of using composted pine in your planting beds is its long term effect on the soil quality. Over time as the material degrades and becomes incorporated into the soil it will improve the soils ability to provide moisture and nutrients to plants. As the fine pine bark works its way into the soil it will increase the organic content of the soil. Bedding soil which includes composted pine bark is very effective at capturing and delivering nutrients to nearby plants, while providing improved drainage and moisture handling characteristics. The small particles and resulting dense nature of this product allow you to use a thinner layer reducing amount needed per application. The one disadvantage with the composted pine bark is the chips or flakes are somewhat prone to blowing and not recommended for use in sloped areas. It’s a little known opportunity for the local plant enthusiasts to have this sort of product available for purchase in bags and in bulk. This product is one of the main ingredients of our Renewed Earth’s soil-less growing media. Composted pine bark was used in over 6 million new container plants grown in Renewed Earth soil blends during 2011. This is a very unique and high performance mulch and soil component.